Today’s gift idea is a bit of a unique bird. 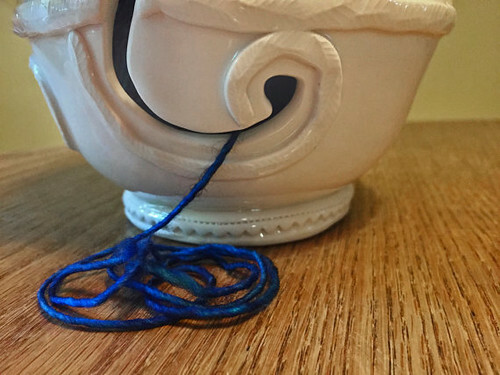 While these will work with machine-wound skeins, these yarn bowls really work best with hand-wound balls of yarn. 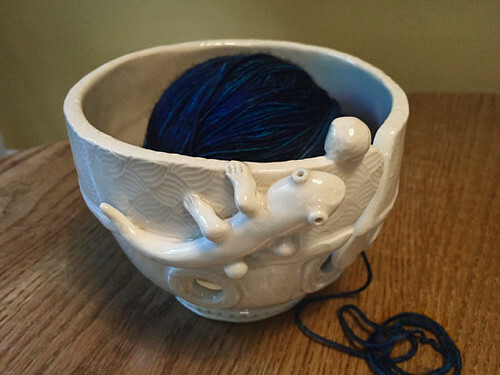 Rather than plop your balls of yarn in a floppy bag, or let them skitter across the floor and get lost under the couch, toss them in one of these beautiful hand made, one of a kind bowls! These are made by an incredibly talented local artisan Nancy Walker (whose other work just might feature another day), who produces some really lovely ceramic works of functional art. We have a range of bowls with different animals in store, and they look even better in person! 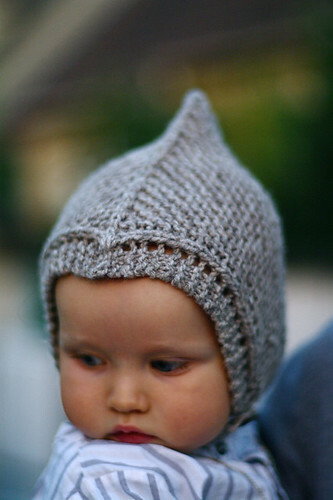 And don’t ask me why, but today I want to feature pixie hats. 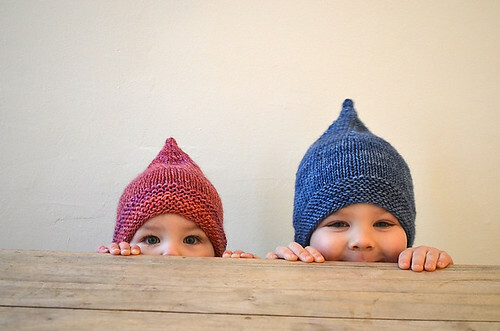 They’re adorable, that’s all I can say. This entry was posted on Thursday, December 11th, 2014 at 7:15 am	and is filed under Advent. You can follow any responses to this entry through the RSS 2.0 feed. Both comments and pings are currently closed.